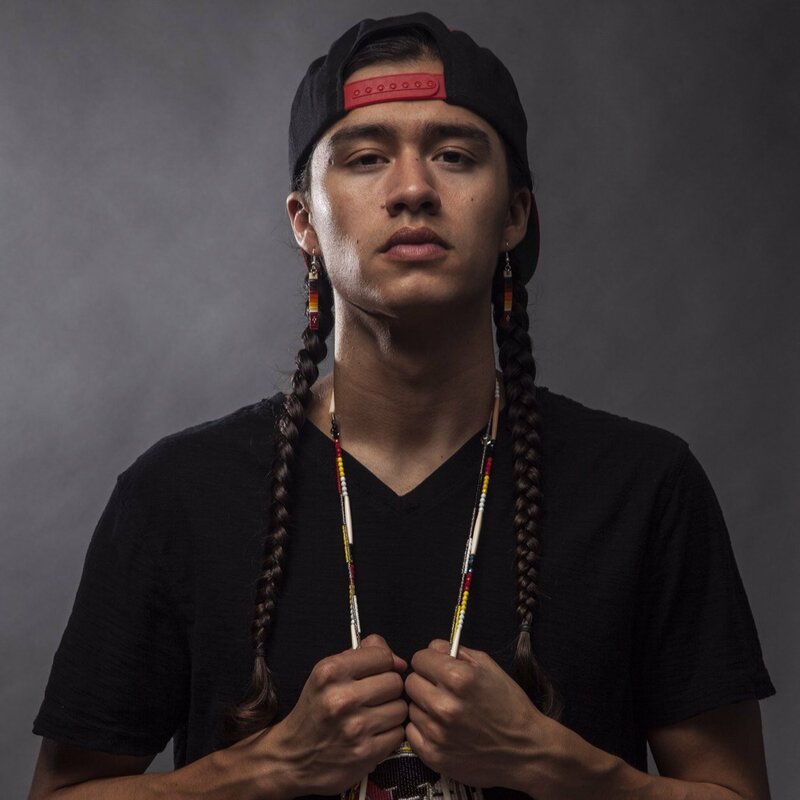 Frank Waln is an award-winning Sicangu Lakota artist, performer, and producer from the Rosebud Sioux Tribe. He currently lives in Chicago. Sharrieff Muhammad writes, performs, listens. 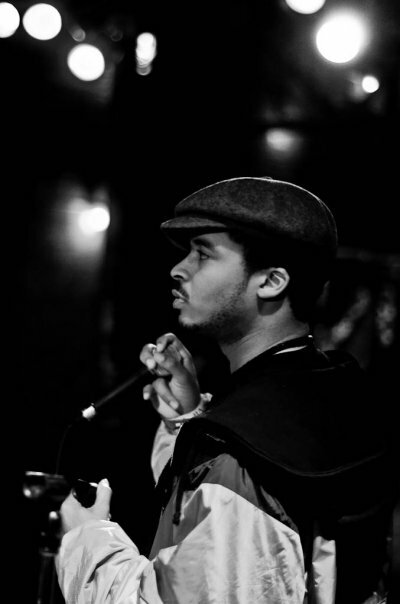 He is a founding member of Tomorrow Kings Chicago Hip Hop Collective. Sometimes he is known as IL. Subliminal. He is inspired by progressive art. He is an Illinois Arts Council and Fire This Time Grant Recipient. He is a friend, mentor, son, brother, lover, hater, food service worker, comic book collector, song writing aficionado, film geek, and a self proclaimed hip hop historian. The stories of hip-hop, of rap music, are the stories of a million MCs who inside of them the words are coming, the words they need to make sense of the world around them. The words are witty and blunt, abstract and linear, sober and fucked up. And when we decode that torrent of words — by which I mean really listen to them with our minds and hearts open — we can understand their world better. And ours too. It's the same world. This is Rhymes and Reasons. Rhymes and Reasons is a series of interviews with hip-hop heads who talk about their lives in the context of songs that matter to them. Follow us! New interview released every other week. We will release a new interview every two weeks. Sign up here to be notified of each new release. Got a story to tell? If you got a story to tell, send an email to ThisIsRhymesAndReasons@gmail.com and we might interview you. All rights reserved. No reproduction – full or partial – without expressed written consent.